Our light tower rental price includes set up, take down and fuel. 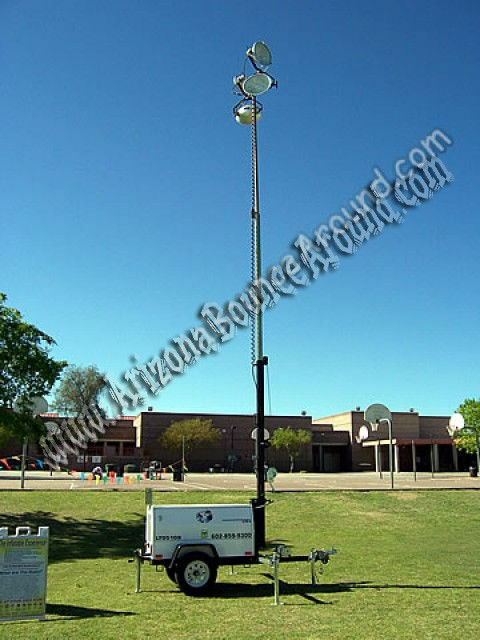 Dont be fooled by cheap light tower rental prices that don't include light tower set up and fuel. We handle the entire rental for you and will aim the lights correctly for your event. Most construction light tower companies will simply raise the light tower and don't really care where the light is pointed or care about the correct location of the light tower.